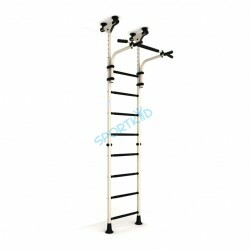 Pressure-fitted climbing walls There are 11 products. 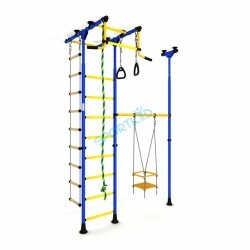 From our indoor, pressure-fitted line of products, the Monkey Bar Kit Comet 1 is the first of three different Comet apparatus for you to choose from. 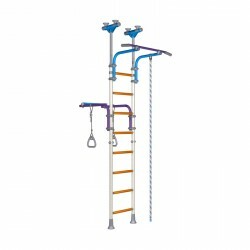 This monkey bar playset is similar to the Comet 1 with the exception that it comes without the rope ladder. 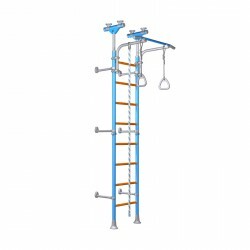 Stall Wall Bars Teen Dream is one of the simplest pieces of equipment – featuring just a horizontal bar with adjustable height – but sometimes emerging in the most simple of things is something more sublime. 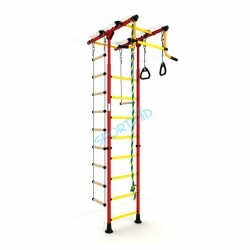 Well play dome Jungle gym is Big and it is FUN. 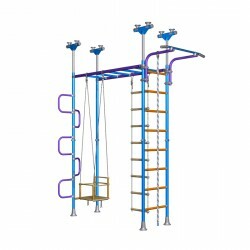 It is an entire 3 dimensional playground for all ages right at home. Your kids can play for hours and never touch the ground! Parents can exercise and play together with their children. Every parent wants their child to be healthy, active and accomplished. 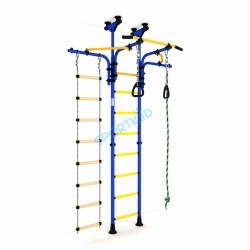 We at WALLBARZ passionately believe that our products will help you and your child reach that goal. 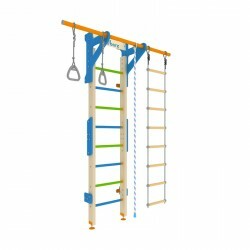 WALLBARZ Woodsy is a new generation wooden wallbars boasting innovative & transformative design, increased playing surfaces, two types of installation, easy assembly as well as hours of fun and games for your children. 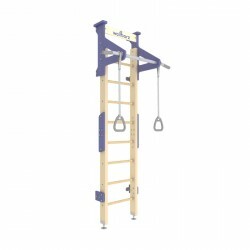 WALLBARZ Woodgym is a new generation wooden wallbars made specifically for fitness and exercising. 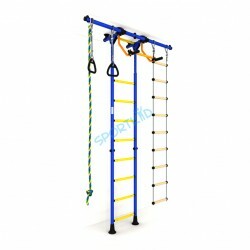 WALLBARZ Woodgym together with various additional equipment creates an ideal environment for achieving your fitness goals right at home.